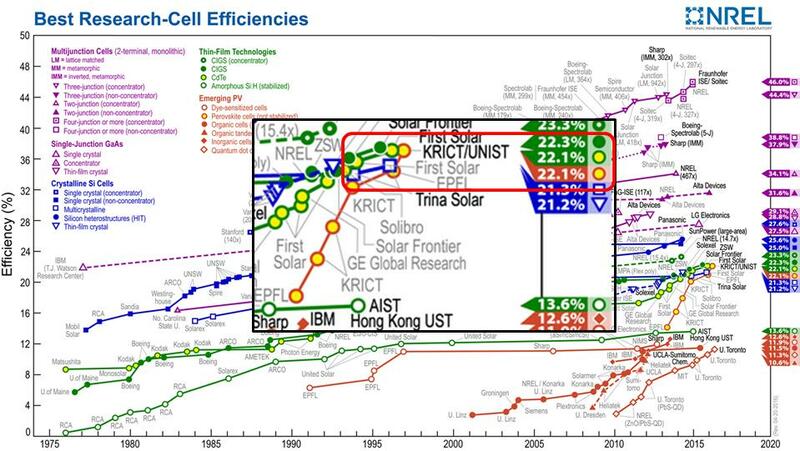 Professor Sang-Il Seok of Energy and Chemical Engineering hits new world efficiency record (22.1%) with PSCs. 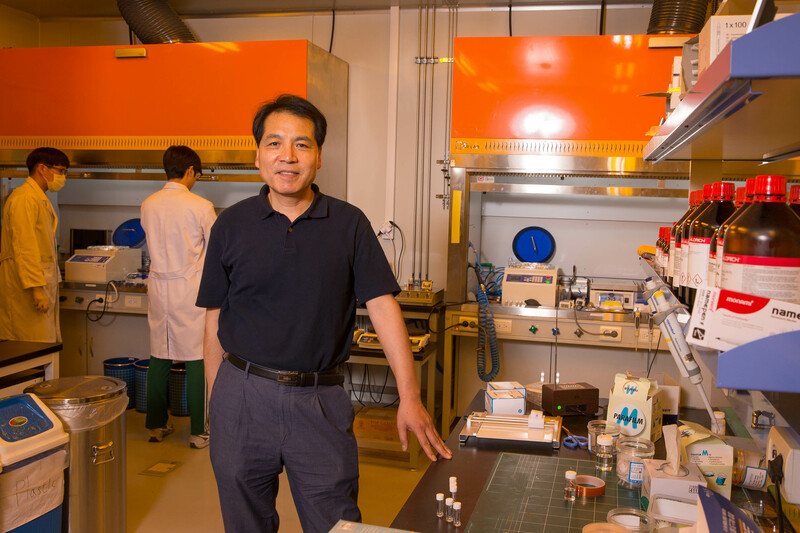 Their findings appeared in the prestigious journal, Science consecutively. 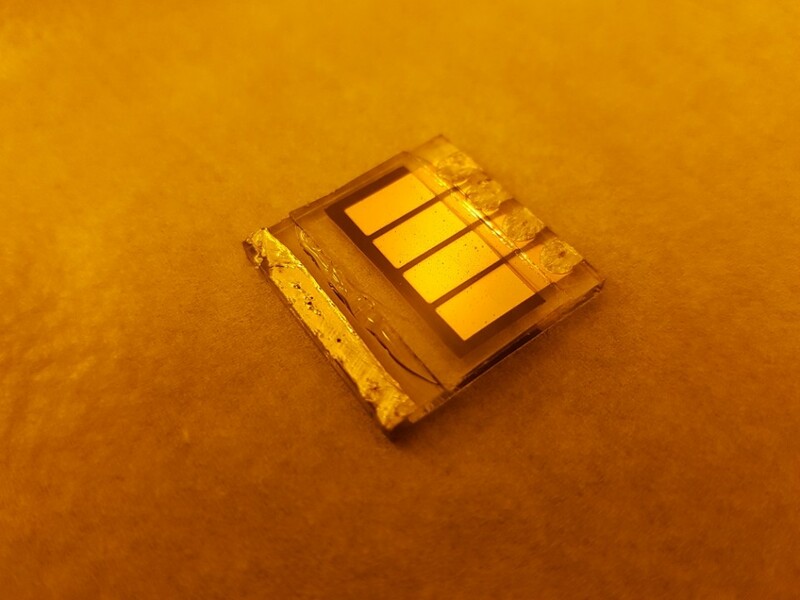 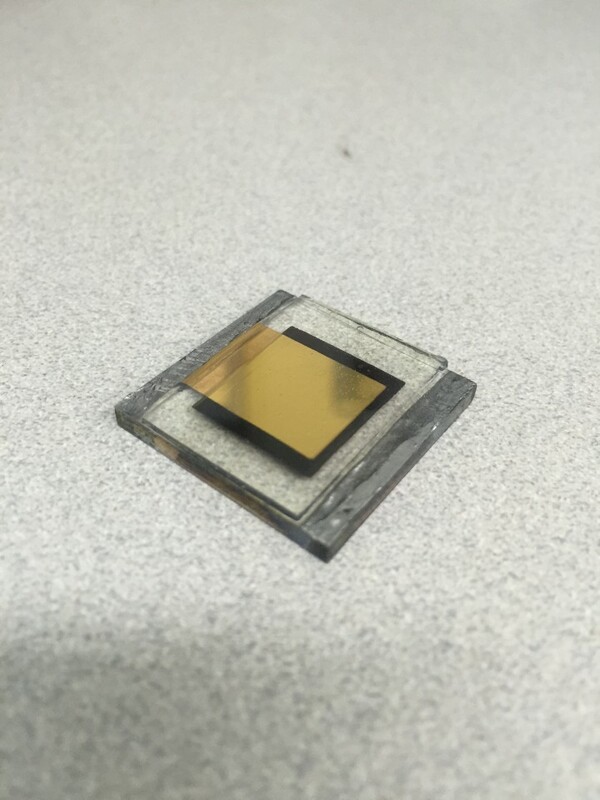 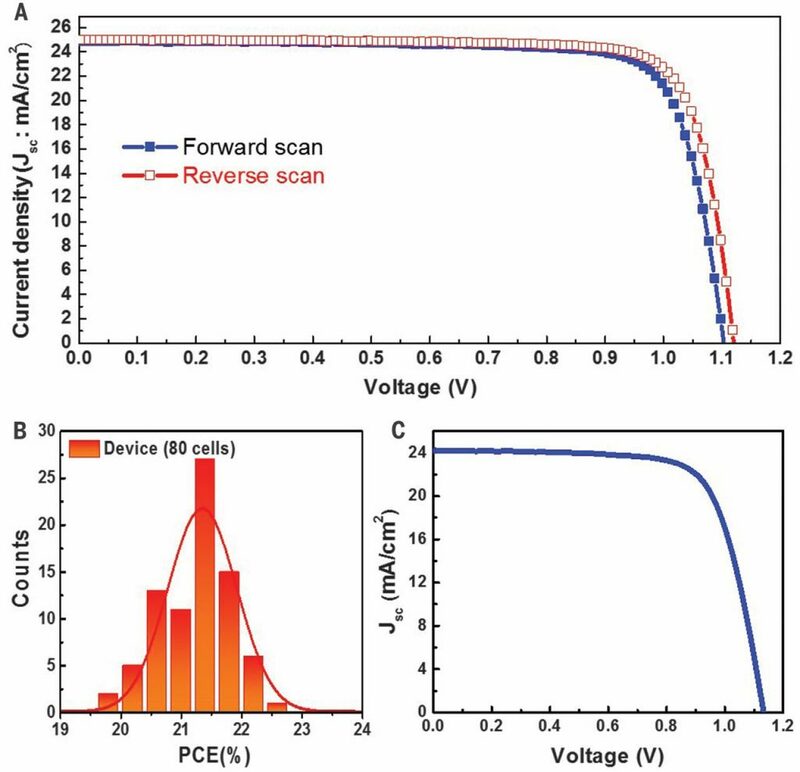 A recent study, affiliated with UNIST finds key to produce a new cost-efficient way to produce inorganic-organic hybrid perovskite solar cells (PSCs) which sets a new world-record efficiency performance of 22.1 % in small cells and 19.7 percent in 1-square-centimeter cells. 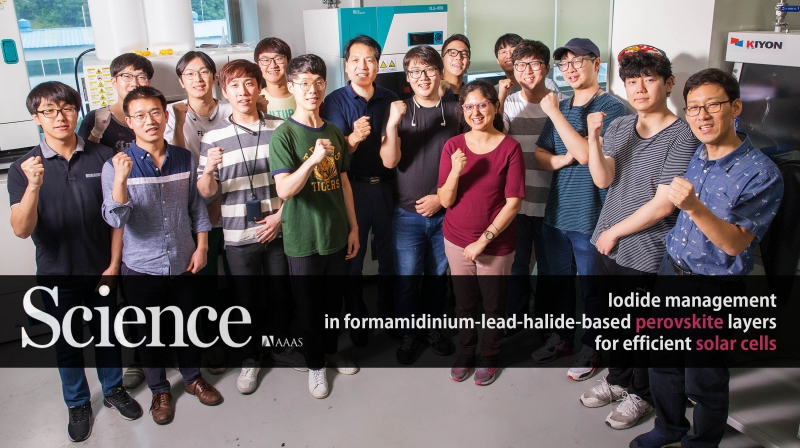 Woon Seok Yang, et al., “Iodide management in formamidinium-lead-halide–based perovskite layers for efficient solar cells,” Science, (2017).